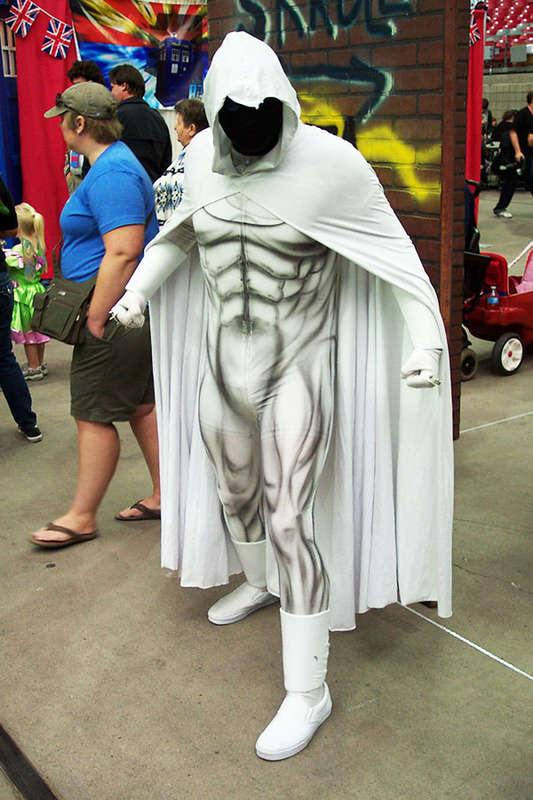 I know it’s taken me a while but I got the pictures up from Phoenix Comicon 2013. You can find the gallery here. Check it out and let me know what you think.